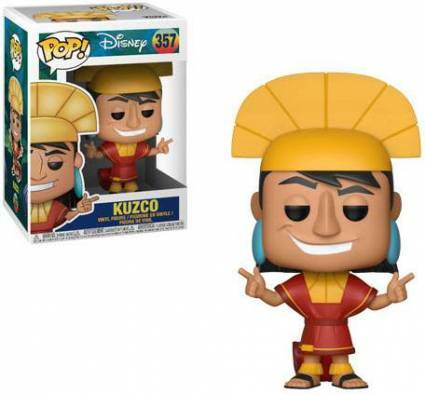 Even though Funko Pop Emperor's New Groove figures don't require theme music, we'll understand if you create your own while chasing them all! Released in 2000 from Walt Disney Feature Animation, The Emperor's New Groove gave kids of all ages plenty to laugh about and characters to root for, even the spoiled ruler, Kuzco. 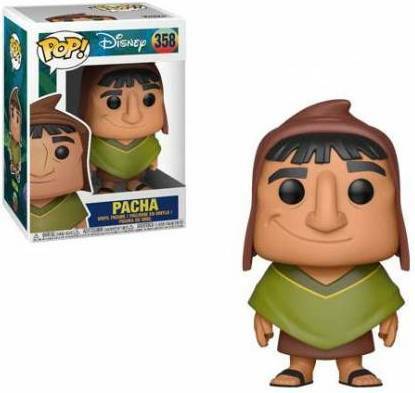 Naturally, the vinyl figure for the David Spade character starts off Funko Pop The Emperor's New Groove. The teenaged emperor wears a fan-shaped crown, a red robe, and sandals. Kuzco stands with his fingers pointing to the sides, presumably saying one of his many catchphrases such as "Boom, baby, boom!" 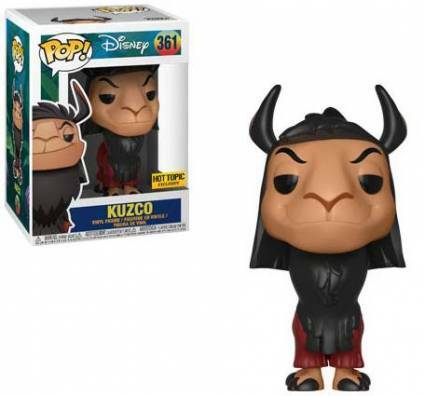 Bringing his ego down a bit, the set also contains Kuzco in llama form. 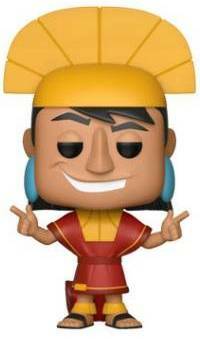 Order Pop Emperor's New Groove Figures at Entertainment Earth. 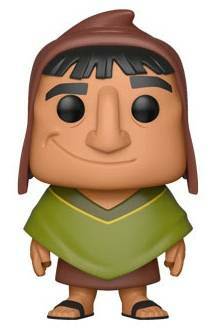 The village leader, and the one who changed the Emperor's perspective, Pacha (voiced by John Goodman) is included in the Pop! Disney series wearing a green poncho. In contrast, the purple sorceress Yzma has a glow-in-the-dark chase variant that averages 1:6 boxes. This is in addition to her main figure. Although he can speak to squirrels (squeak, squeaker, squeakin') and wants to be a park ranger, Kronk is shown as Yzma's go-to-man instead. 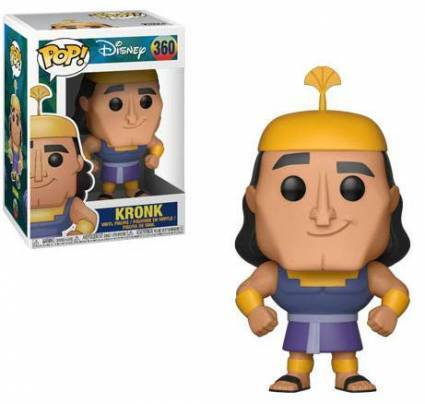 Quite distinct given his perfectly square jaw, Kronk is dressed in a form-fitting robe that displays his large muscles. 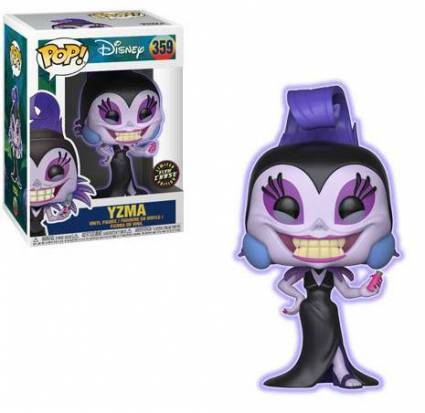 Enjoy related information about The Emperor's New Groove with our other Pop! Guides. Lilo and Stitch The Red One Funko Pop! Ride Boxlunch Exclusive! Funko POP! Disney ALOHA STITCH Hot Topic Exclusive. Sold Out. MINT!